Clogged toilets are a common household problem, although with a bit of family or roomie education and some common sense, many times they could have been avoided. A clogged toilet or commode does not drain when flushed. Water held in the tank of the toilet flows into the bowl, but does not wash away the contents down the drain. Instead the toilet bowl and drain become backed up behind a clog of waste, and the water stays in the bowl. When this happens, do not flush again! Most toilets can hold the contents of a single tank or flush of water without overflowing, but flushing an already backed up toilet is sure to cause a disgusting mess as the sewage flows over the rim of the bowl onto the bathroom floor. Use a bucket and old plastic cup or pail to bail out some of the water in the toilet bowl if it is in danger of overflowing. Wear rubber gloves if you have them. Toilet clogs can be caused by soft or solid material and can be solved by either busting up the clog into smaller components or by extracting & removing the blockage. Solid clogs must be extracted and removed from the pipes—do not try to force a rubber ducky, product container, hairbrush, or similar object further down the drain. You will make the problem worse. Consider calling in a professional, because you will need the proper tools to retrieve the foreign object without damaging your fixtures. Porcelain and chrome on toilets can be permanently marred quite easily by sharp or heavy metal, so use only tools which will not damage your bowl. 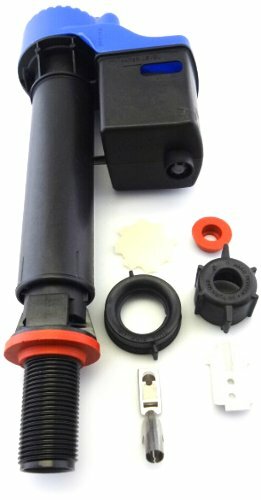 Softer clogs can be broken up into smaller components until they are able to flow away down the drain. The breaking up of clogs for clearing from the drain can be achieved chemically or mechanically. Read about how to unclog a toilet when you don't have a plunger and learn about using a plunger correctly for best success in the related articles. The section on closet augers will help you get those most stubborn clogs cleared away. 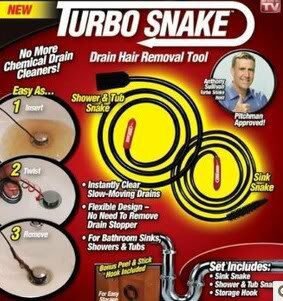 Finally, don't miss the pages on some of the newer and more modern options for clearing clogged toilets. even people who don’t own a plunger! Luckily, there are several options available to people who find themselves in this common situation. If you happen to own a tool called a closet auger, or even a smaller handheld drain auger, those may be your next best options. But even if you do not, you’re still in luck. The most stubborn clogged toilets will sometimes not be cleared even by lengthy softening and vigorous plunging. In these situations, the next step is to use a tool called a handheld closet auger. The tem closet comes from the old euphemism for bathrooms, water closet, and refers to the fact that the auger is specifically designed for use on toilets and commodes. 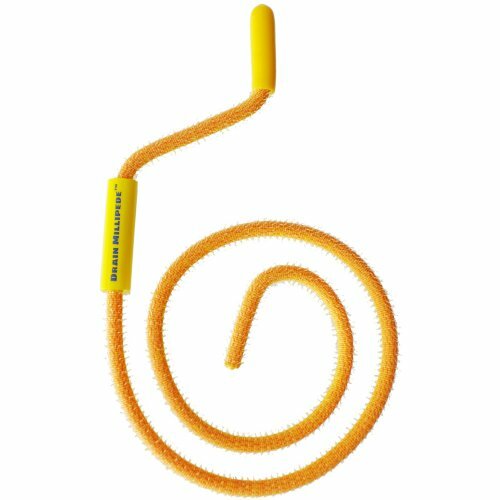 Augers are also the tool to use when attempting to clear any clog that is not soft or decomposable in nature, such as a toy or toiletry. Learn to use this common household tool properly! When you have a plunger with the extended nozzle shape at the base of the bell, you are well prepared for clearing just about any toilet clog made up of anything softer than a rubber ducky. Learn how to prepare the toilet and plunger for use, and pick up tips and hints for quick success plunging your clogged toilet. 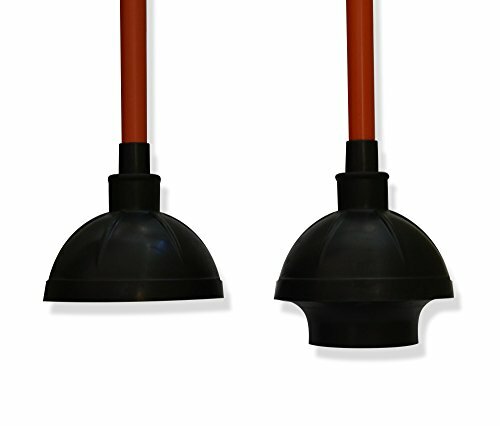 Plungers must form a seal, and then work water back and forth in the area around the clog until the blockage can no longer hold itself together and eventually busts apart and flows away. 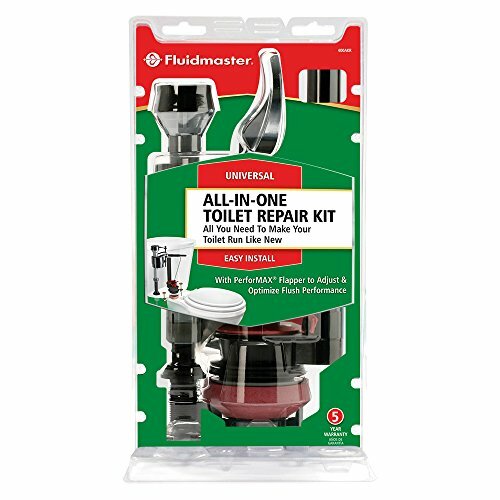 Fluidmaster Complete Toilet Tank Repair KitThis all-in-one toilet repair kit is all you need to make your toilet run like new--fits 2 and 3-bolt tanks and has a 5 year warranty TOTO Universal Fill ValveAdjustable height, Adjustable flow rate Toilet Plunger - Easy Clean with Free Bonus EbookSAVE SPACE - At 21" in height it fits easily in most cabinets or under most sinks.